Our Calgary winters can be treacherous. In addition to the hazards on the road caused by poor visibility and winter-driving conditions, sidewalks and parking lots can be a very dangerous place. Just like how we would recommend slowing down and taking extra care while driving during the winter, it is important that you take extra precautions when walking around the city during the winter months. Calgary’s winters can experience a freeze and thaw cycle throughout every night and day, leaving dangerous patches of black ice on sidewalks and in parking lots. While those who maintain or own the sidewalks and parking lots have a duty to keep them hazard-free, many of these owners and occupiers will fail to live up to this duty in maintaining safe surfaces for you to walk on, and this is when slips and falls and injuries often occur – (and this is where a personal injury lawyer comes into play). This law has been debated in the Courts many times. In one Alberta case, Goodkey v. Canada Safeway Ltd. 2000 ABQB 376, the court describes the obligations of an occupier under the law mentioned above, asserting that “there is now no doubt that the Act imposes an affirmative duty upon an occupier to take reasonable care for the safety of people who are permitted on his premises.” The Court then qualifies this statement by saying, “it is equally true that an occupier is neither an insurer nor a guarantor of safety. However, even though a court might eventually find that the owners or occupiers of a sidewalk or parking lot were responsible for injuries resulting from a slip and fall, their insurance companies will often vigorously fight the claim. 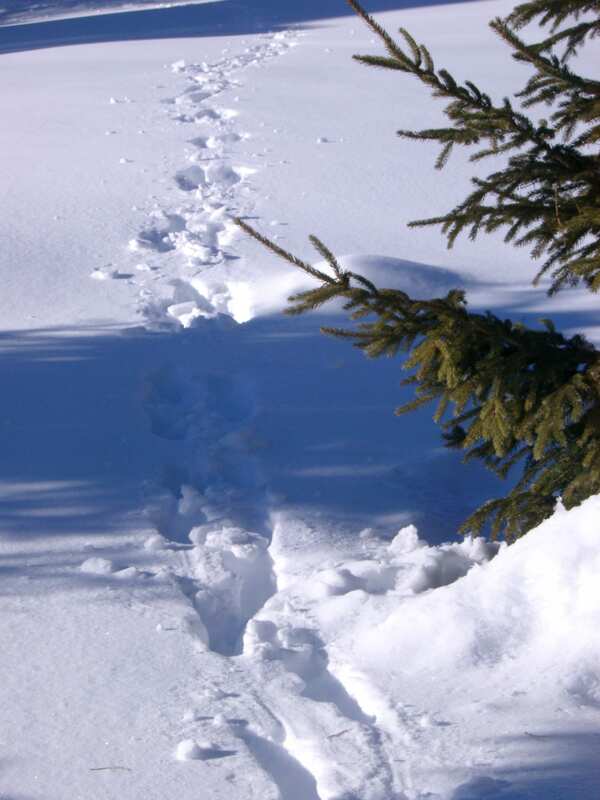 They sometimes will try and blame the Plaintiff’s injuries on the Plaintiff’s own negligence in not taking enough care while walking in hazardous winter conditions. So, because insurance companies tend to fight many injury claims that result from slip and fall accidents, it is important that you strengthen your claim in order to protect your right to compensation. Please refer to our previous blog post for advice on what to do following a slip and fall accident.